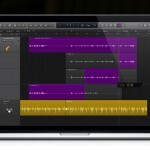 Logic 9.1.6 hits the Mac App Store. 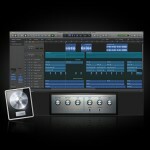 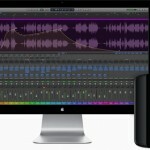 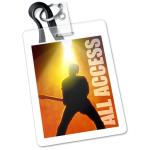 Logic Pro 9.1.4 just released. 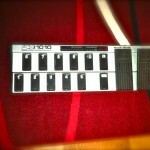 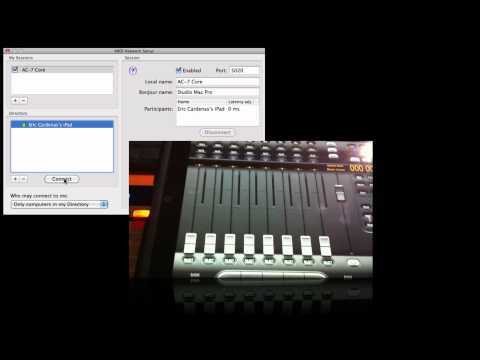 04 Control your RME interface with an iPad!